A military training is starting in the Jonava and Kaišiadorys districts, central Lithuania, on Monday to train troops fight hybrid threats. 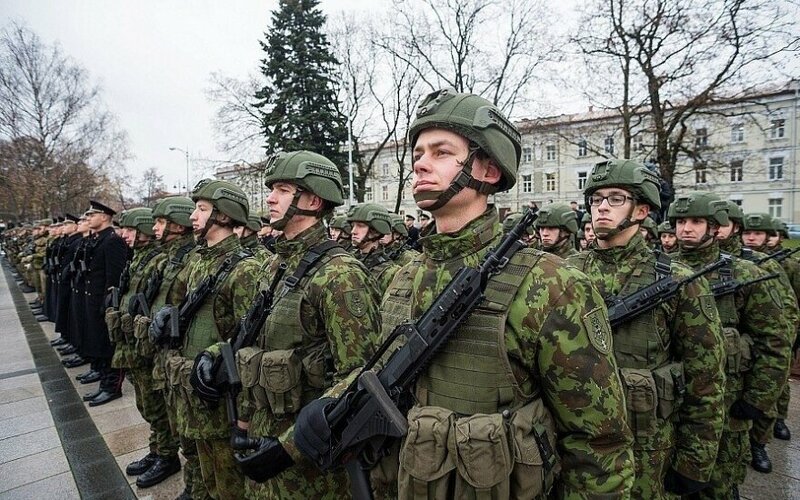 The drills will take place in the Gaižiūnai training grounds, the Jonava and Kaišiadorys districts, in Jonava, the towns of Žiežmariai and Užusaliai until Sunday, the Defense Ministry said. The exercise will include troops of the Mechanized Infantry Brigade Iron Wolf, the Algirdas Mechanized Infantry Battalion, the Duke Vaidotas Mechanized Infantry Battalion, the Kęstutis Motorized Infantry Battalion, the General Giedraitis Artillery Battalion, the Air Defense Battalion and the Juozas Vitkus Engineering Battalion along with the war Medical Service, accompanied by officers of the Public Security Service. The purpose of the exercise is train the battalion combat team plan and execute operations against threats of hybrid origin and improve combat actions of the units of the Iron Wolf brigade. According to the press release, the exercise will involve movement of military vehicles and smaller and bigger groups of armed troops in city territories.